Lush Fab Glam Inspired Lifestyle For The Modern Woman: Goodies For The Fit & Fabulous Fashionista. 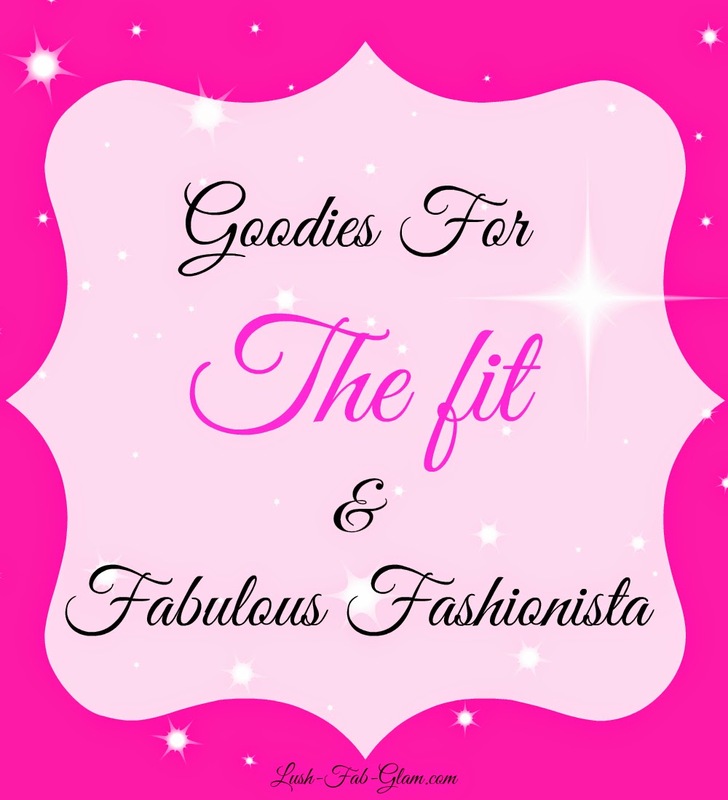 Goodies For The Fit & Fabulous Fashionista. This post is brought to you by our affiliate partner adidas. 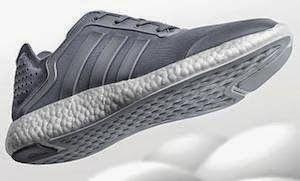 adidas is innovating the running shoes industry yet again with the release of their first ever sneaker that has a full boost cushioning construction for the midsole to provide maximum energy return and comfort. The new adidas Pure Boost is just what you need for those early morning or late afternoon jogs and if you're not a runner the comfort and lightness of these sneakers are just what you need to wear during your regular exercise routine or while exploring the outdoors this summer. 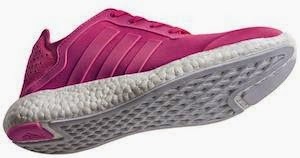 The adidas Pure Boost running shoes come in cute colors including our beloved pink for the fit fashionistgas. Plus there are cool colors for the man in your life as well, and since Father's Day is almost here. The adidas Pure Boost would make the perfect Gift for Dad as well! 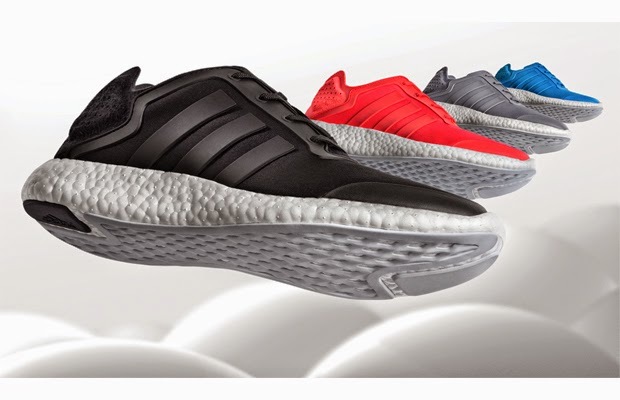 Given their athletic prowess and their stylish components, it's no wonder the adidas Pure Boost shoes are the the buzz of the running community and flying off the store shelves! Read on to see the diffrerent colors and styles for women and men and click here to get your adidas Pure Boost today. Which color adidas pure boost do you love? Share with us by leaving a comment below. I actually really like the red ones! Thanks for sharing!